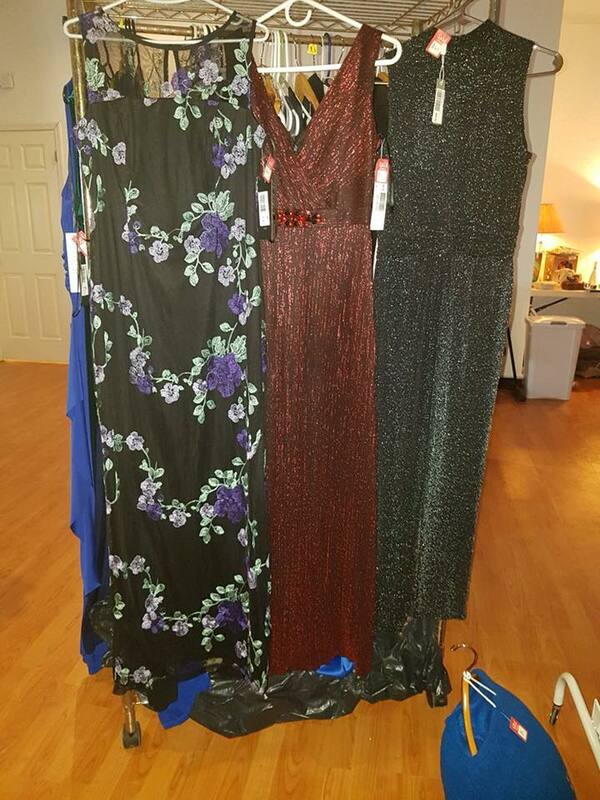 Dress sale for One Dog at a Time of over 40 new dresses and some blouses and pants donated to us from Off The Peg. We will also have some lightly worn clothes available. Pop along for a glass of wine and some appetizers and buy your dress for the party season. Bring cash as no card machine will be available. Share with other ladies who may be interested. Let us know if you are going by clicking going on the event or by emailing info@odaat.ky or our host Erin on ebrosnihan@kensington.ky as we need an idea of number of people to expect.